Tenancy laws have not seen much change for the last 20 years in Victoria. Although recently, there have been changes proposed that will alter residential real estate living. 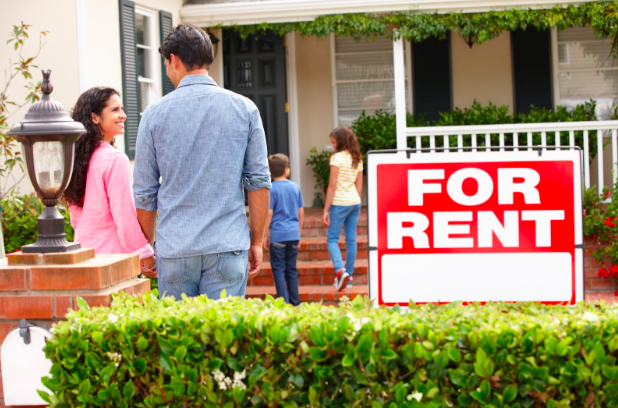 When involved in residential real estate investing as an tenant or landlord it is important to be aware of these proposed changes. Some of these changes will be a positive for investors. As they allow for the development of relationships with quality renters who will provide a sense of security for their rental property. It is going to be important for landlords to have fixed prices advertised for the rent and not invite offers that are higher than what is presented. This will also avoid the use of any rental bidding apps that conduct ‘rental auctions’. A public landlord and agent ‘blacklist’ is to be released in order to help tenants feel safe and secure in their rental process. This will provide tenants with a means of identifying those of have previously breached any obligations related to the Residential Tenancies Act 1997 (RTA) and make educated decisions about choosing their property. As well as a landlord and agent blacklist, the same will also be created for tenants. If you have previously breached tenancy agreements, ranging from paying rent late or causing damage to the property,The National Tenancy Database will be able to keep your records. This will contain rental history for tenants that can provide a sense of security for landlords. Many Victorians who are renting have spent over 5 years in the same property; despite the fact that many leases are significantly shorter. The new laws propose an optional standard long-term rental agreement that will help facilitate for leases longer than 5 years. This will involve the abolition of the ‘no specific reason’ notice for tenants to vacate in 120 days of renting, landlords will need to provide specific reason as reflected in the act. The new reforms attempt to make the issues of bond payments easier on both tenants and landlords. This will involve a 14-day automatic bond repayment, where either party can apply to the Residential Tenancies Bond Authority (RTBA) after the tenancy period to have all or part of the bond released either with or without the other party’s consent. The 14 days will allow the landlord to argue against the claim for whatever reason, before it is paid out to the previous tenant. Pets has always been a tricky situation for rental properties. Under new laws, all tenants will be given the right to own a pet – given that specific requirements are met. This will involve obtaining written consent from the landlord, as well as taking responsibility for any pet related cleaning or damage. Tenants will also be able to make minor modifications to their rental home, including the installation of wall hooks. They must still obtain written consent from the landlord, but they are not able to unreasonably deny these requests. Although, It will be the landlords right to require a qualified person to make any modifications. For independent advice regarding your investment journey, reach out to the team of expert phone consultants at iBuildNew. You can call them 7 days a week on 1800 184 284 or book a call. 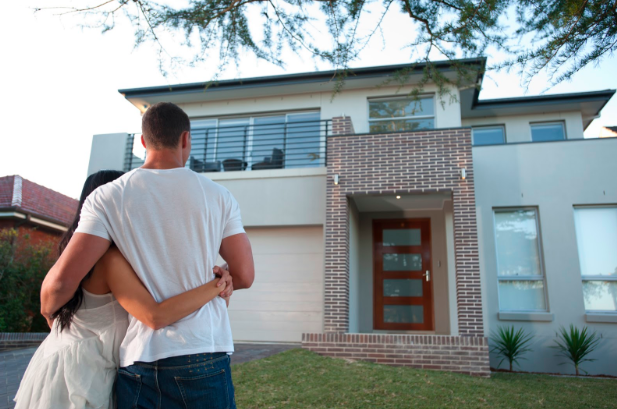 What Will The New Depreciation Legislation Mean For Your Future Investment Properties? What does Capital Gains Tax mean for you? What Is Negative Gearing And What Does It Mean For You?